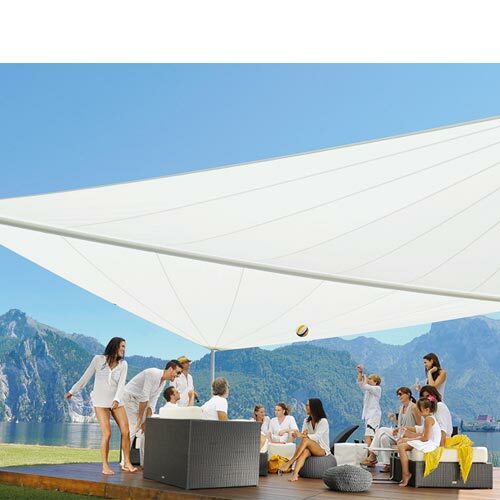 This rolling canopy is manual and can be rolled and unrolled quickly and easily using ropes, it is ideal for the garden or terrace. 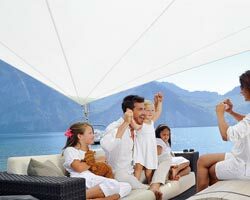 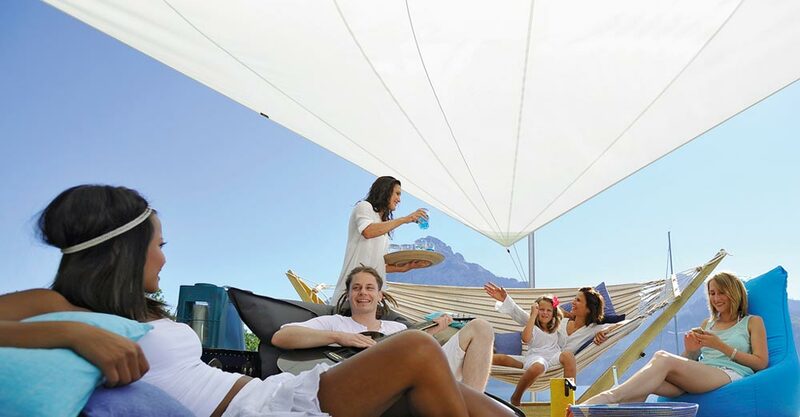 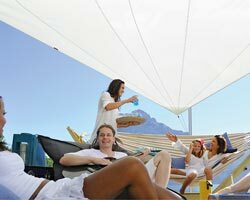 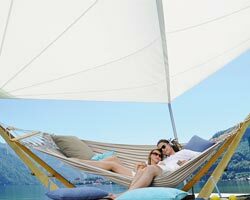 Shade can be adjusted individually from 0-65 m2. 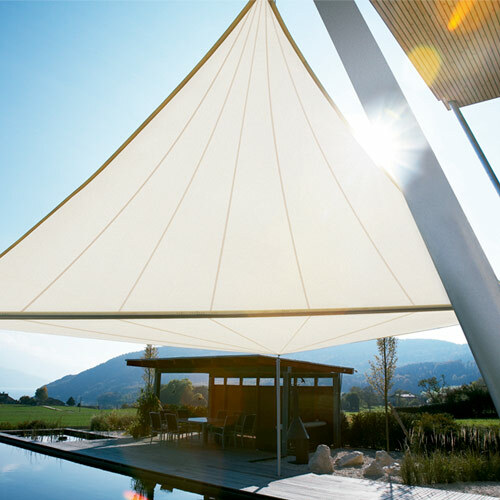 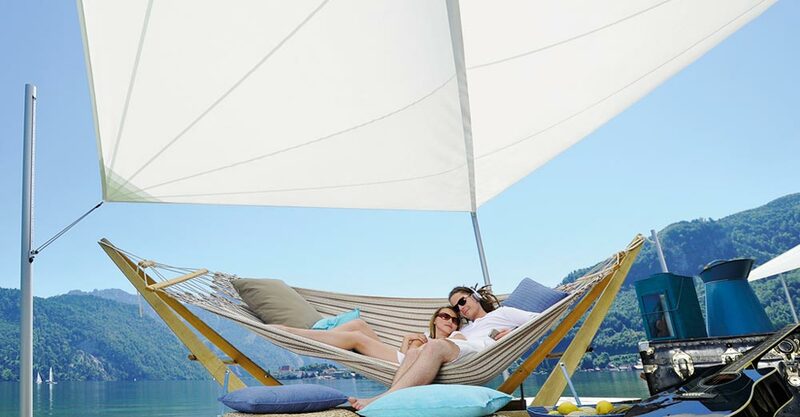 The tensioning system allows any shape of solar canopy to be manufactured without producing wrinkles, not even when it is rolled. 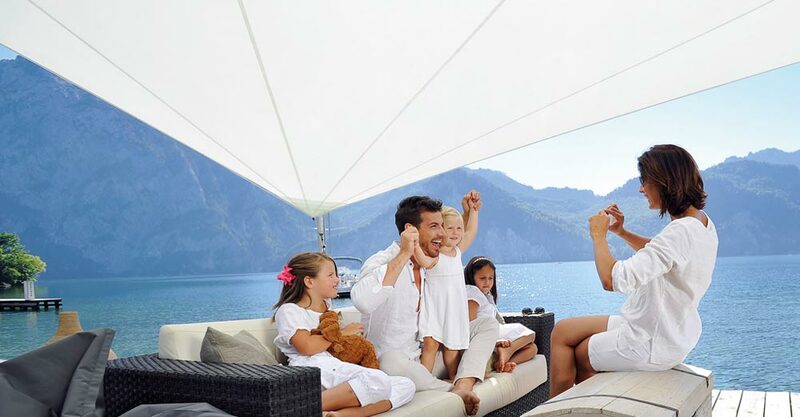 In this way, each solar canopy can be individually adapted to the architecture of each construction. 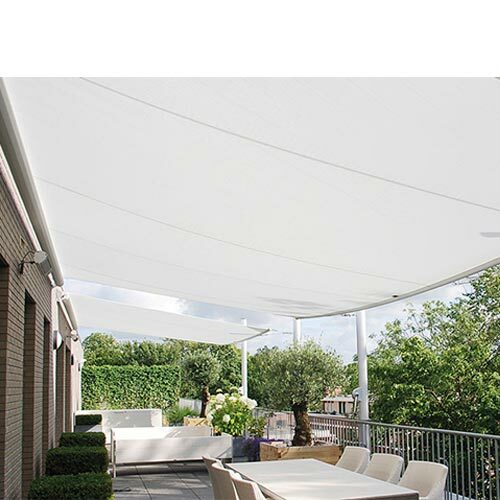 Maximum size of the canopy is 65m2. 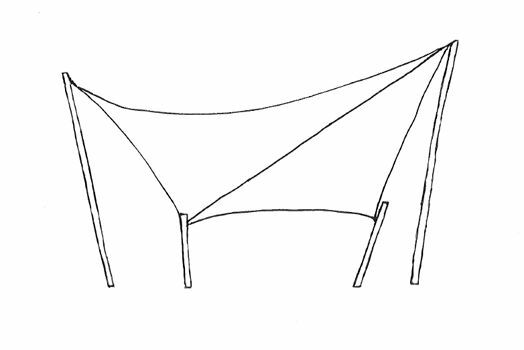 Maximum length of the axis is 13.00 m.